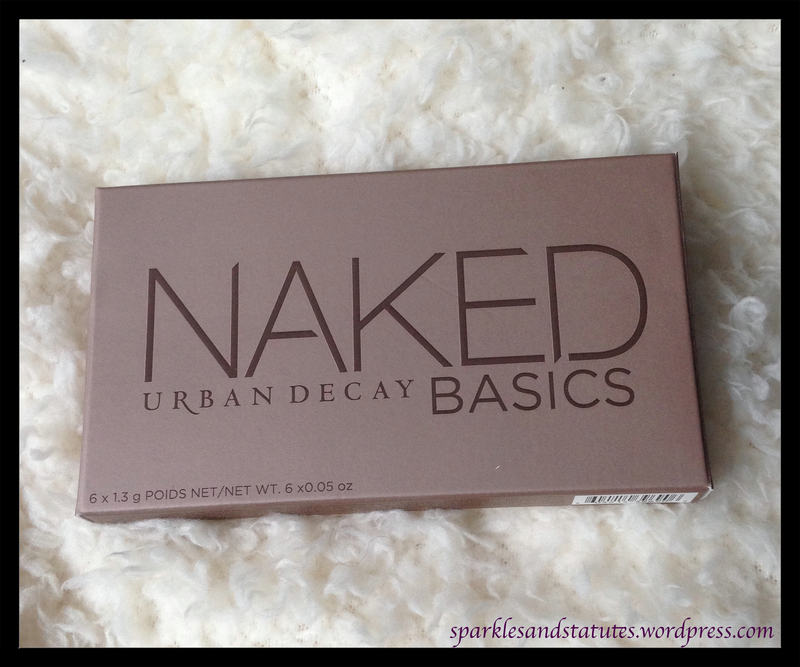 Now that Urban Decay have launched a second Naked Basics Palette, I thought it was about time I got around to reviewing the first palette. This is exactly what it says on the tin……. an everyday basics palette. 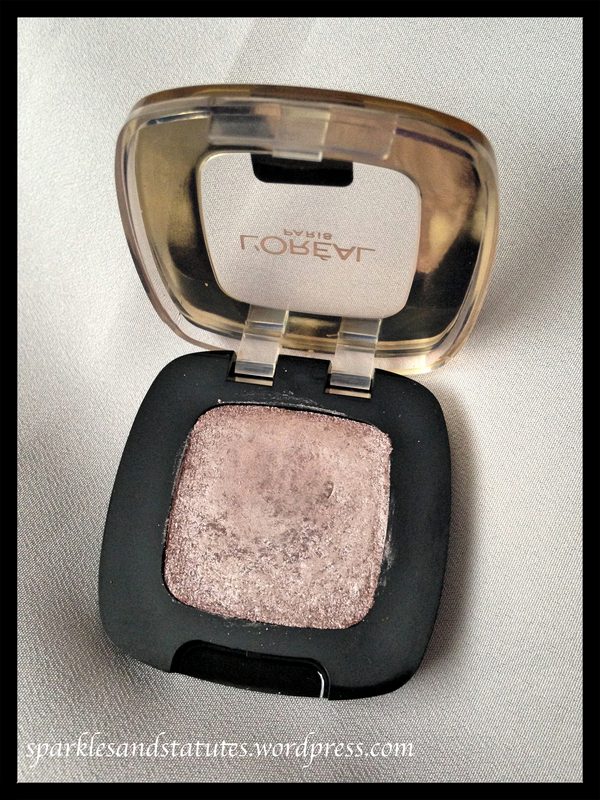 I use venus as my highlight colour in the inner corner of my eye and on my brow bone. I normally use W.O.S over my entire lid with naked 2 in the crease for a daytime look. To transform the look for a night out I add faint in the crease and line my eye with crave. All the colours in this palette are of a beautiful quality and they blend wonderfully. Plus, there isn’t a single offensive colour in the palette! 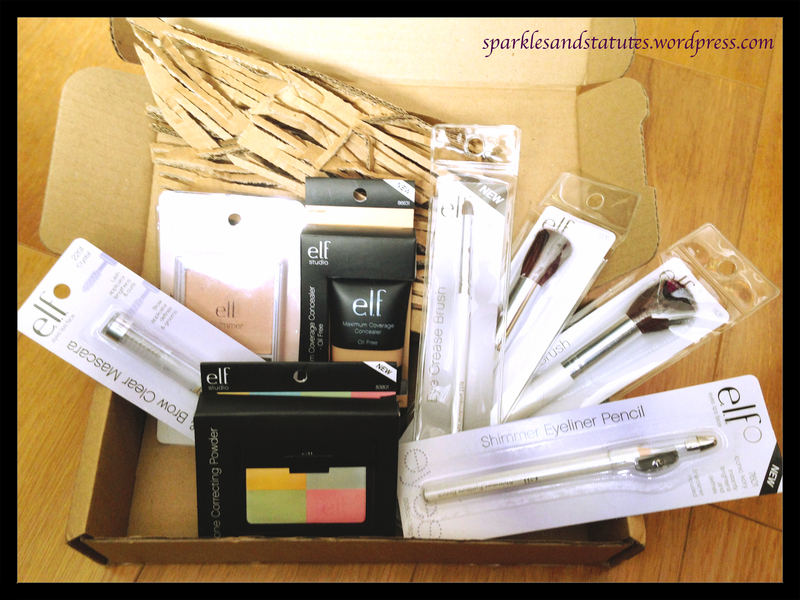 If you are looking for a natural eye palette for everyday then this is the palette for you! 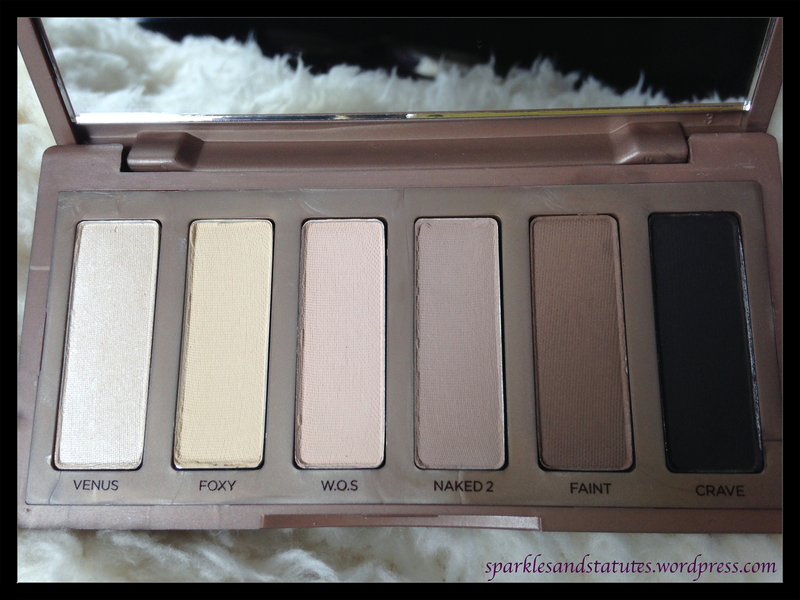 I love this palette so much that I will be picking up the names basics 2 as soon as I can. 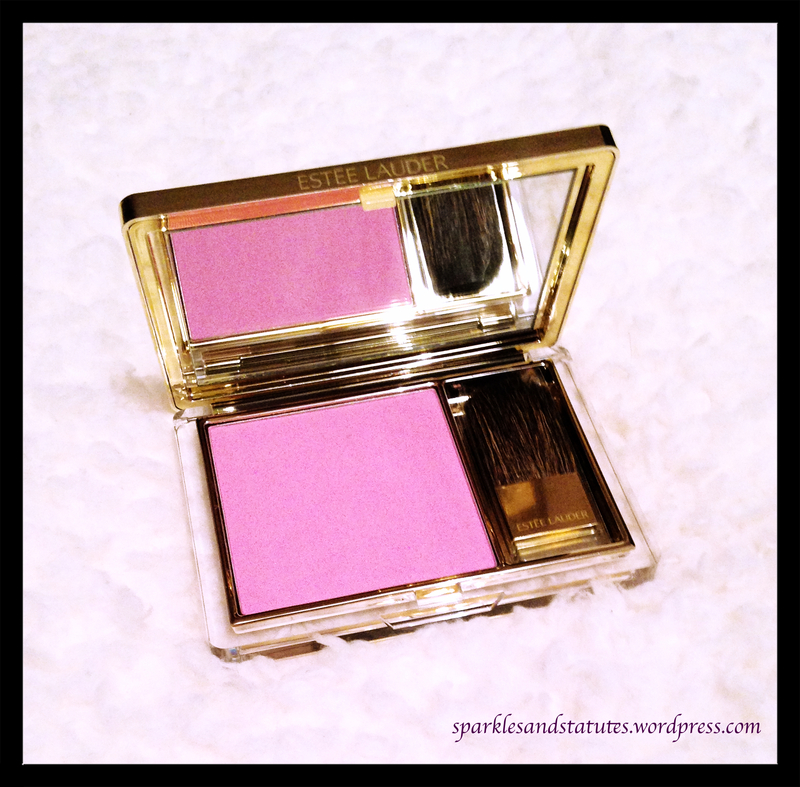 This is Estee Lauder’s Electric Pink! I had heard rave reviews about this so snapped it up when I saw it and I was not disappointed. 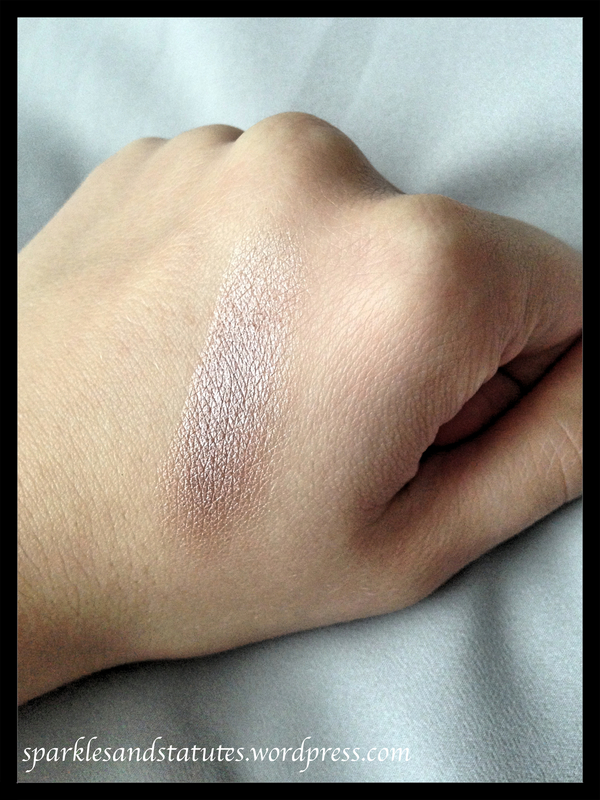 This blush is very pigmented and is such a beautiful colour. It looks scary in the pan but is in fact a ‘natural flush’ colour which is very flattering. Plus, it lasts all day without fading at all! I would definitely recommend picking this blush up. My new favourite blush!